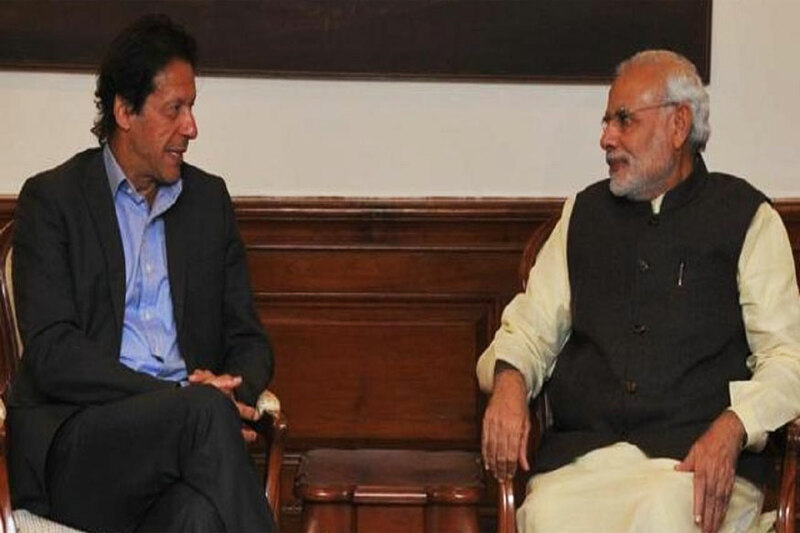 Islamabad, April 9 (Reuters): Pakistan Prime Minister Imran Khan said he thinks there may be a better chance of peace talks with New Delhi if his Indian counterpart Narendra Modi’s Bharatiya Janata Party (BJP) wins the general election. 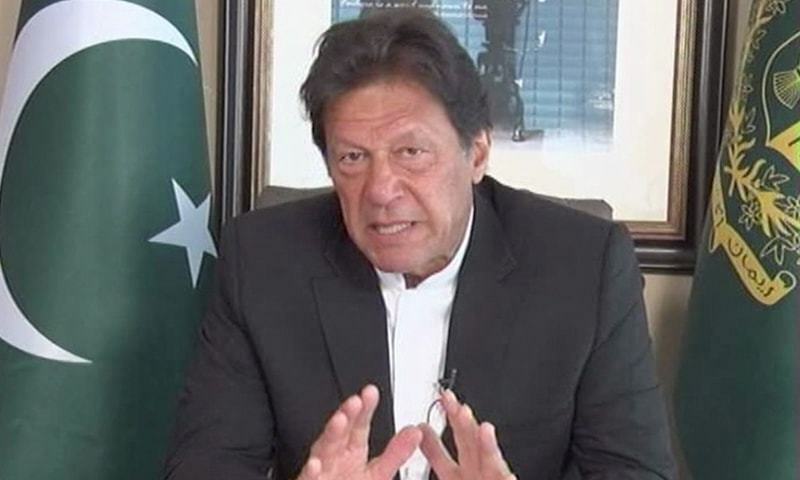 Premier Imran said that if the next Indian government were led by the opposition Congress party, it might be too scared to seek a settlement with Pakistan over on the Kashmir issue, fearing a backlash from the right. “Perhaps if the BJP – a right-wing party – wins, some kind of settlement on Kashmir could be reached,” the country’s premier said. This was despite the massive alienation that Muslims in Indian occupied Kashmir (IoK) and Muslims in general were facing under the BJP government, he added. Premier Imran said Indian Muslims he knew who many years ago had been happy about their situation in India were now very worried by extreme Hindu nationalism. The BJP’s pledge this week to propose stripping decades-old special rights from the people of IoK, which prevent outsiders from buying property in the state, was a major concern, though it could also be electioneering, the country’s premier said. PM Imran did appear to offer India an olive branch, saying that Islamabad was determined to dismantle all Pakistan-based militias in the country, and that the government had full support from Pakistan’s powerful army for the programme. Premier Imran said Kashmir liberation movement was a political struggle and there was no military solution. The country’s premier said there was still the possibility if the polls turn against Modi in the next few weeks that India could take some further military action against Pakistan.